It is not always easy to eat in a restaurant when you have a special dietary restriction. Whether it’s because of allergies or for health, ecological or political reasons, we’re paying more and more attention to what’s on our plates. 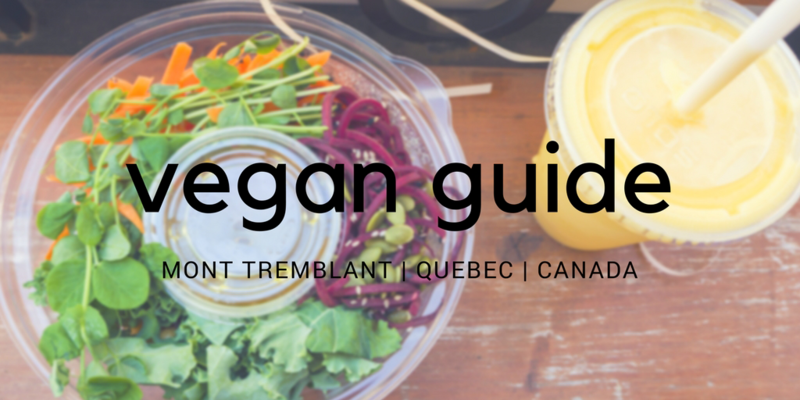 To help you during your next visit to Tremblant, we’ve prepared a list of restaurants in the pedestrian village that offer dishes according to the following categories: vegan, organic, gluten-free, raw, vegetarian, lactose-free, fruit based.